45.38acres, of which 10.91 acres are customs notified area. 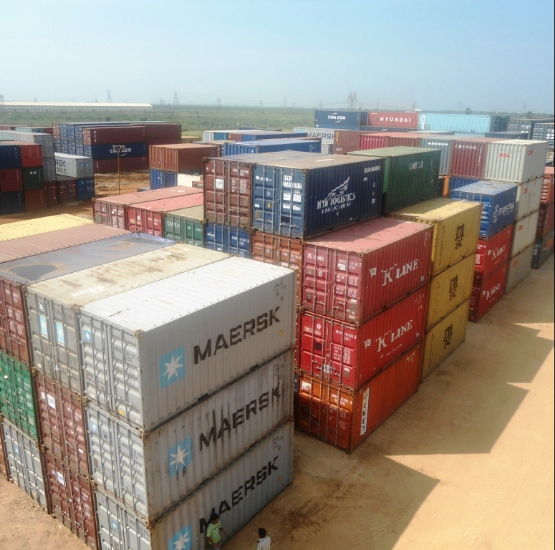 Bonded warehouse of 8,558 sq.m. 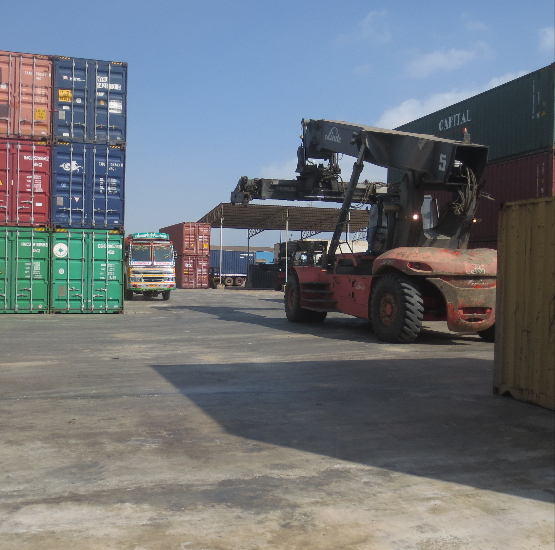 Exim warehouse of 2,508 sq.m. LCL area of 465 sq.m. 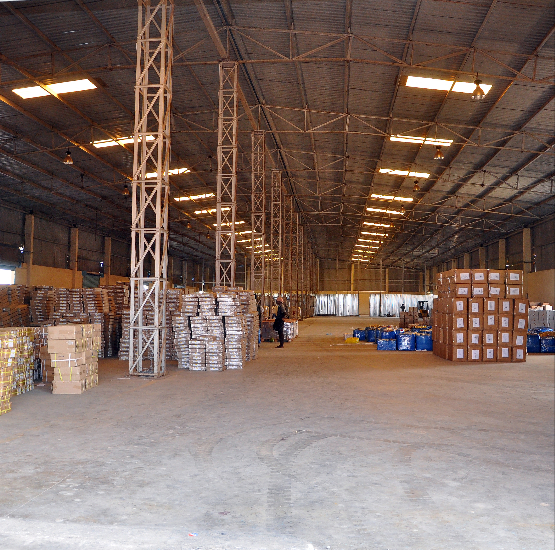 General Warehouses of 2.4 lakh sq. ft.